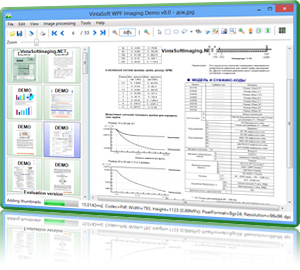 VintaSoft Imaging .NET SDK 8.2 Free Download - imaging sdk for .net, wpf and web to view, edit and print images and pdf. imaging sdk for .net, wpf and web to view, edit and print images and pdf. vintasoft imaging .net sdk is the impressive and easy-to-use imaging library for viewing, editing, converting, printing and saving images and pdf files in .net, wpf and web. sdk was tested and has examples of use in visual studio .net 2005-2013 for vb.net, c#, asp.net. imaging sdk for .net, wpf and web to view, edit and print images and pdf..
control a scanner or camera from your .net application..
professional barcode reader and writer component for .net, wpf and silverlight..